Are you playing Halo: The Master Chief Collection? Oh, me too! Yeah, I've been playing it for the last couple of weeks in order to give you readers of TechnoBuffalo a review. It's too bad that I haven't been able to play online yet. Now, you may have noticed that a bunch of other reviews for the collection went up late last week. We skipped that embargo. The multiplayer portion of the game wasn't live yet. It went live over the weekend, but I wasn't able to connect with other gamers in order to play. I figured I'd wait until launch, dump some time into multiplayer and then finish up my review. The campaign stuff? That's all written. The multiplayer stuff? I still can't write it. Halo: The Master Chief Collection has launched, and I've spent more than two hours now sitting in the same lobby, waiting for other players to show up. Nothing. I'm not the only one reporting this problem. 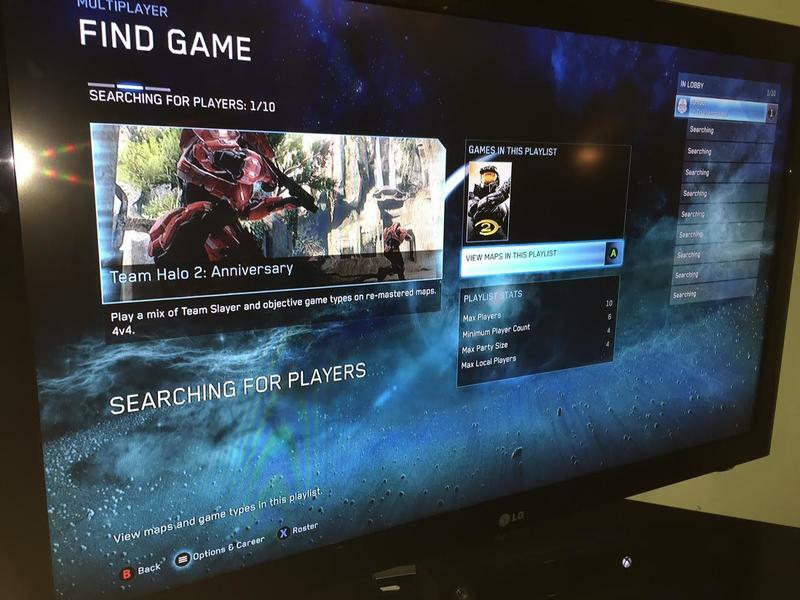 It seems the entire community is having issues connecting to matches in Halo: The Master Chief Collection. Our review is coming. Whenever I can play the game, I'll review it. If too much time passes and its still not fixed, I'll review it in broken form. That won't help this otherwise amazing package at all.